Los Angeles, CA (July 11, 2017) – World Poker Tour® today announced the return of a televised WPT® Main Tour event to Europe. The Season XVI WPT European Championship will take place January 5-15, 2018, at Spielbank Casino in Berlin, Germany. Anchoring the schedule is the WPT European Championship €3,300 Main Event, taking place January 10-15. The event boasts a €1 million guaranteed prize pool and marks the return of a televised WPT Main Tour event to Europe. In addition to the event being filmed for broadcast as part of the WPT’s televised Season XVI coverage, the final table will be live streamed across the world. The WPT European Championship features a WPTDeepStacks event as the grand opening to the festival. WPTDeepStacks Berlin has a buy-in of €1,500 and runs January 5-8. The event comes with a prize pool guarantee of €500,000, and the final table is also to be live streamed around the world. 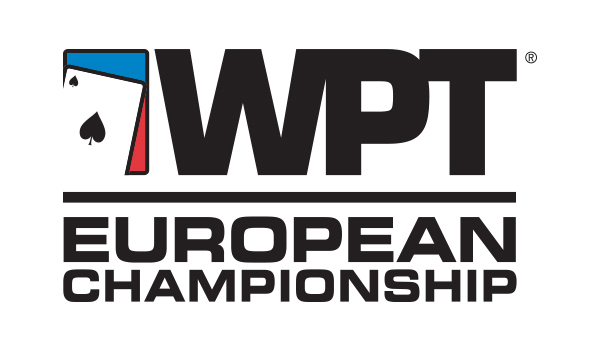 The full WPT European Championship schedule will be announced soon. For more information, head to WPT.com.